Good commercial buildings in downtown Auckland have never been worth more than they are today reckons James Kellow, a director with New Zealand Mortgages & Securities (NZMS), Auckland’s largest non-bank property development financier. “In the central city, desirable contemporary office stock is limited, overall vacancy rates remain low, and rents are still going up. Significant new-build projects including Precinct Properties’ Commercial Bay opposite Britomart and Manson TCLM’s $250m office development at 155 Fanshawe Street deliver the CBD much needed international-quality office space. 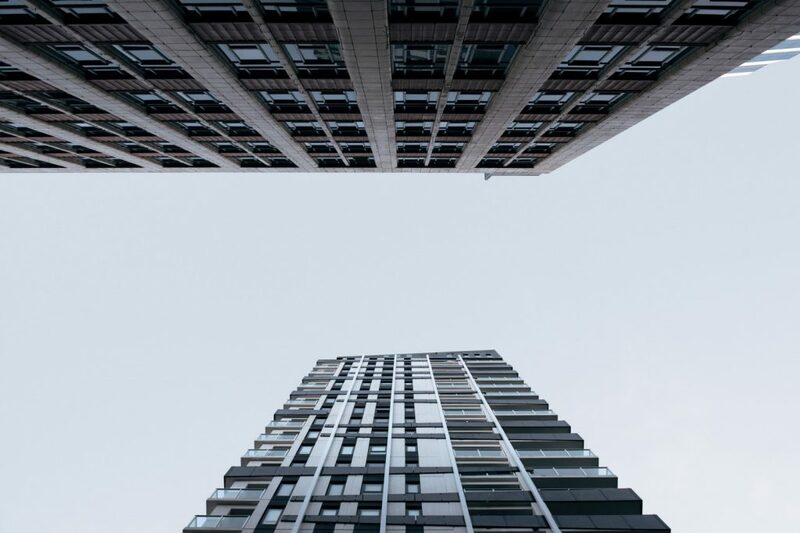 “Given that a lot of office development is leased well before it’s completed, it doesn’t actually provide the Auckland market new leasable supply,” says Kellow. “Many tenants are moving from obsolete or end of life commercial buildings which are then often redeveloped as apartments or hotels. NZMS’ joint venture partner and New Zealand’s largest private construction firm Manson TCLM’s recently completed building on St Georges Bay Road in Parnell locked in Xero as its anchor tenant. The new Manson-constructed, Augusta-owned building on the Broadway roundabout in Newmarket has been pre-leased by Mercury and Tegel. The $300m Park Hyatt on Halsey Street is probably the best-known hotel currently under construction in Auckland’s CBD although Kellow points to several other hotel developments underway in Fanshaw, Queen, Cook and Quay streets — most of them office building conversions. “We know what hotels are coming, because NZMS is increasingly in the business of funding commercial developments,” he says. “A lot of bank funding has headed towards the residential sector, and developers can struggle to secure bank finance for developing commercial buildings for offices. Mansons has only got 3100sqm of land left for new office development in the CBD at 46 Albert Street. Once home to the New Zealand Herald, Manson sold a 1,100sqm portion of that now cleared site for $31 million in August — with a 37-level hotel development planned for the site. This means it is very difficult to find a commercial building in downtown Auckland that has lost value, the only exceptions being buildings that landlords have simply not kept up, says Kellow. “As well as all the technology and environmental requirements, they want large floor plates for connectivity and hotdesking, mixed-use spaces, you name it. But the challenge remains that much of the city’s existing office stock just can’t provide anything like that,” says Kellow. James Kellow is the Director of New Zealand Mortgages & Securities (NZMS) – Auckland’s largest non-bank property development financier.